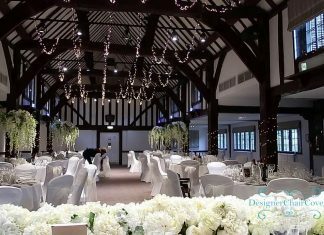 Tree hire for weddings and events. 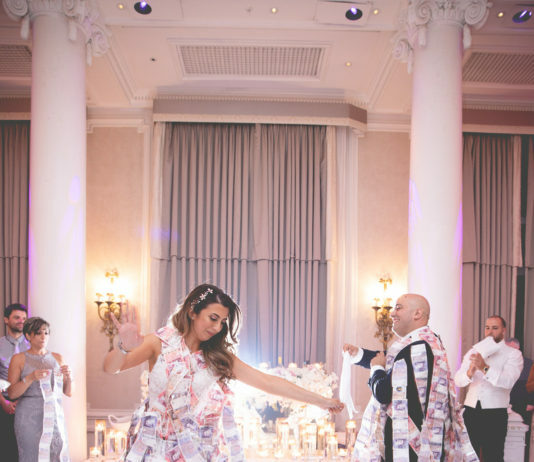 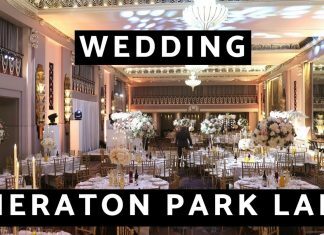 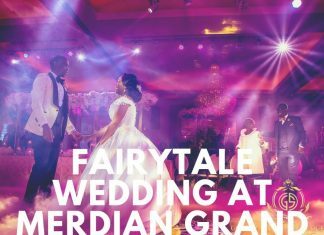 We are the London Wedding decorators and supply a wide range of items for the big day This includes the wedding planning, the production, the flowers and furniture. 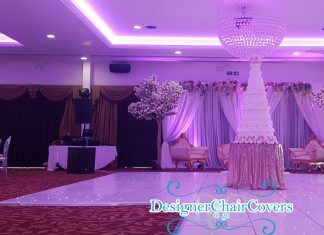 Porchester wedding decor in London by Designer chair covers to go. 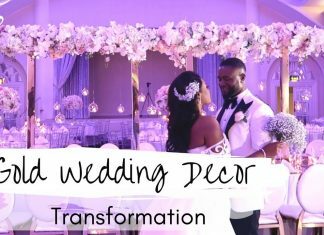 Chiavari chairs, floral arrangements and backdrops for the styling of this wedding. 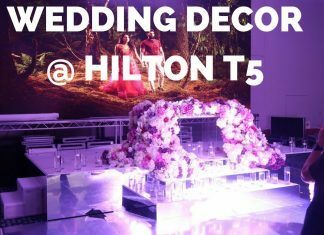 Wedding decor hilton t5 -designer chair covers to go - Wedding flowers for events and weddings. 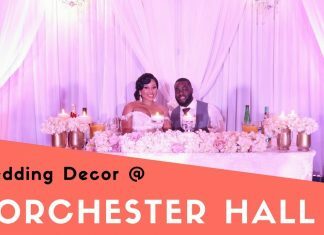 View our asian wedding decor. 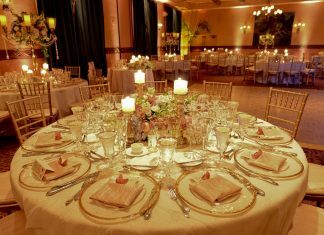 Beautiful Elegant Red Floral Luxury Wedding Flowers. 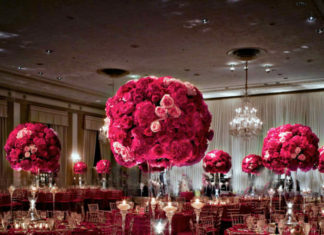 Elegant Red Luxury wedding flowers to inspire and create. 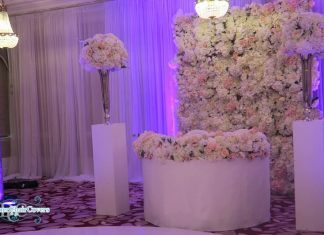 St ermins hotel wedding - flower wall, centrepieces, flowers and luxury decor at the art deco hotel. 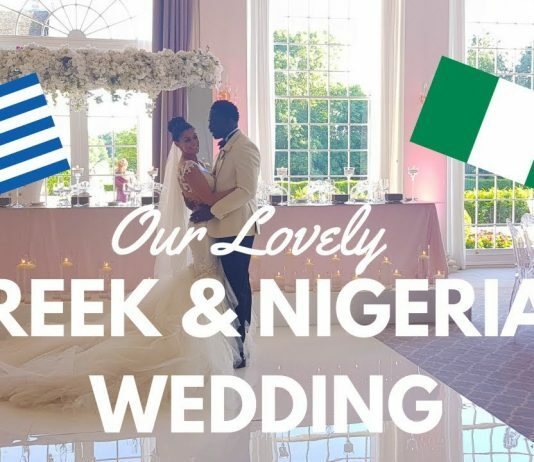 Real weddings.